Explosive growth in the volume of data has impacted every business sector, driving up the number of data science professionals required to help companies uncover the insights they need to stay competitive. These jobs often prove to be challenging to fill. It takes an average of five days longer to close data scientist and data analyst roles than the market average, causing employers to pay premium data science salaries for qualified professionals. Introducing Springboard’s State of Data Science Jobs in 2019. This data science salary infographic looks at the best U.S. job markets, the most common data science jobs, and the corresponding salary ranges for each role. Download it and share it with your networks via the links below. Click the image for the full-sized file. Or download the infographic as a PDF here. How to Get Your First Data Science Job, a 60-page ebook packed with insight from industry experts. 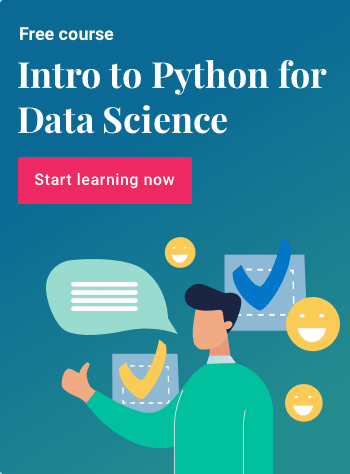 The Data Science Career Track, a flexible, mentor-led course with a job guarantee. T.J. is Springboard's managing editor. You can follow him on Twitter @tjdegroat.